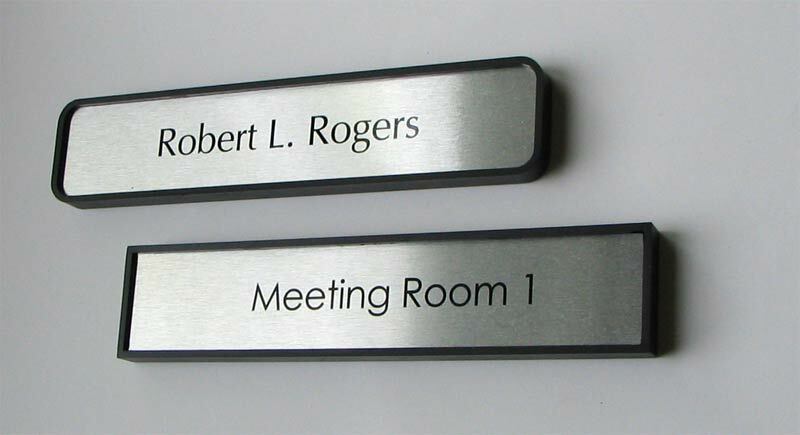 6"W x 2"H custom office signs ideal for office door signs, medical exam room signage or cubicle/wall employee nameplate - Customize these signs any way you like at no extra charge. 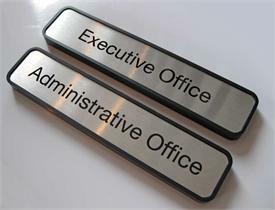 Unique door or office nameplate and office signage for any law firm, government firm, medical wall or doctors office and professional office environments. Customize a single sign or customize up to 5 signs at once using the fields below. 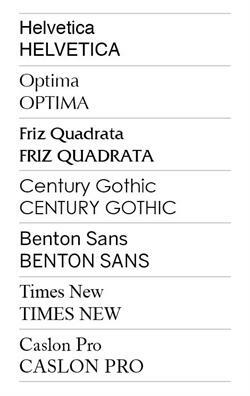 Be sure to add the appropriate number of signs in the QTY box. 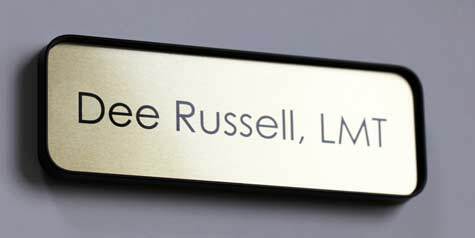 Use the Special Instructions at the bottom of this page to further instruct us on your sign customizations (e.g. 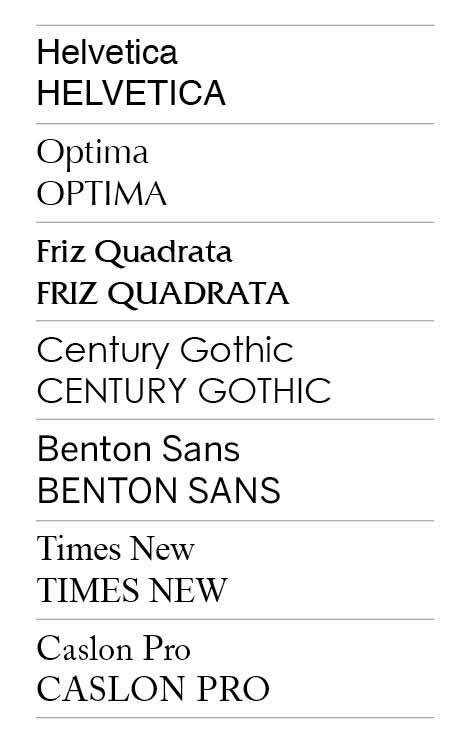 Please print name on two lines, Use red font, etc) or simply send us an email with special instructions. 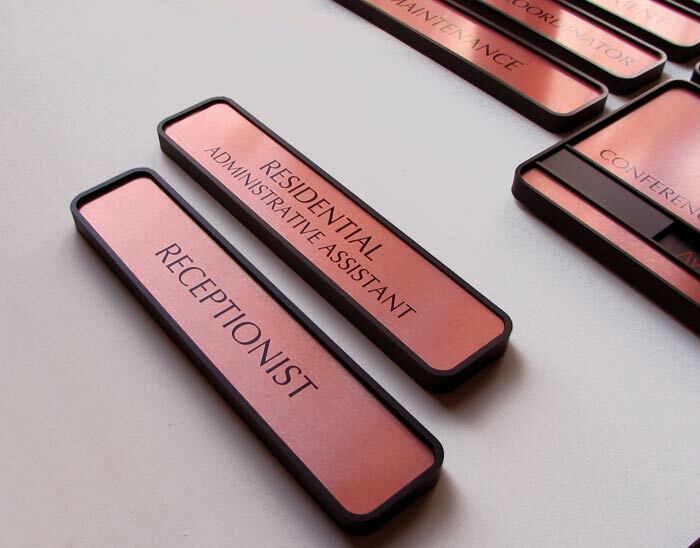 Personalize your sign(s) (up to 5 at a time). Verify QTY matches number of signs personalized. Indicate line breaks using slashes (/), include punctuation if so desired and indicate BLANK if no text. 9" x 2" reception-style nameplate sign with base stand. 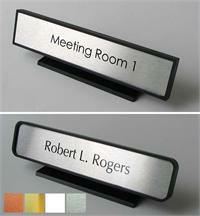 Our most popular sign for checkout counters, copay signs or custom messages in desktops and reception areas. Includes custom, permanent personalization.